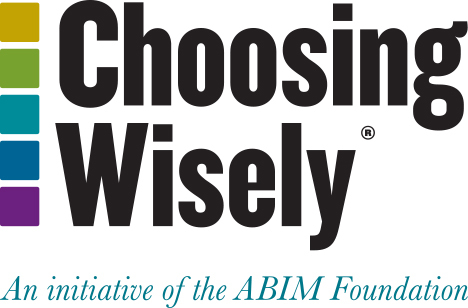 The Society of Hospital Medicine (SHM) sought a grant from the ABIM Foundation to further the dialogue initiated by the Choosing Wisely campaign by developing an educational platform and leveraging its chapters to reach out to its membership. encouraging members to share the recommendations at their local chapter meetings and within their institutions. A case study competition, launched in June 2014, helped highlight innovative implementation of SHM’s recommendations.